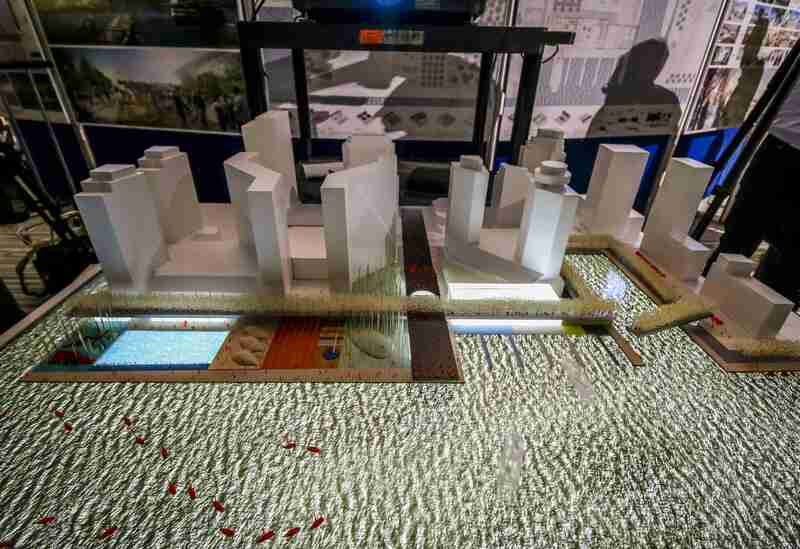 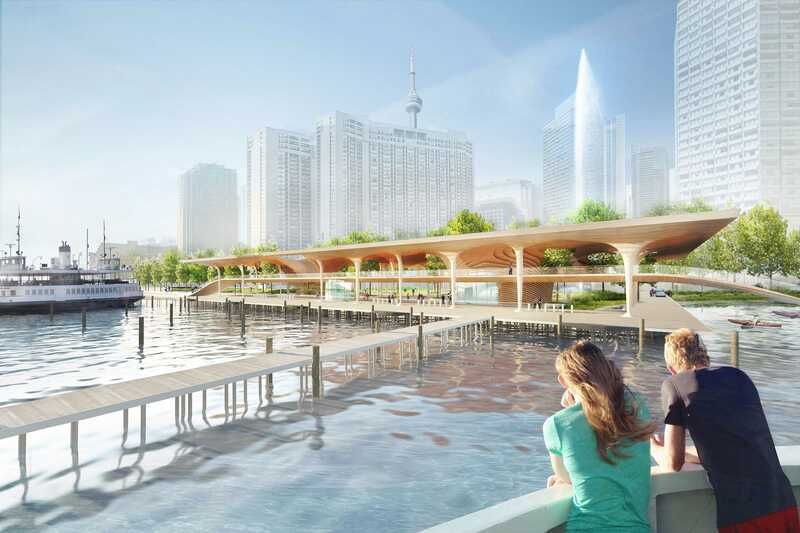 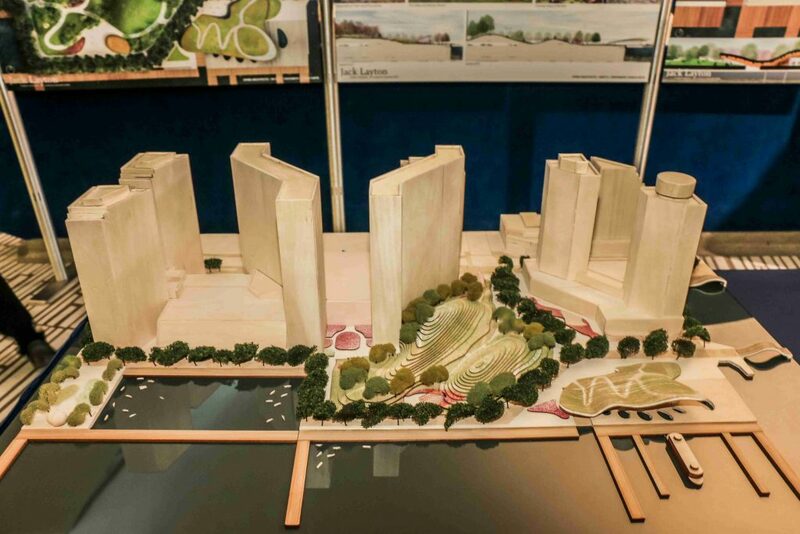 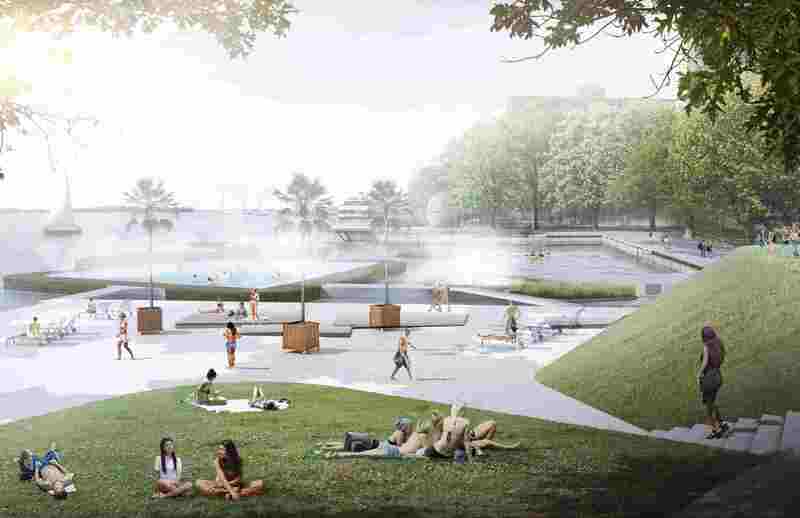 Waterfront Toronto has unveiled the top five design proposals for the redevelopment of the Jack Layton Ferry Terminal and Harbour Square Park. 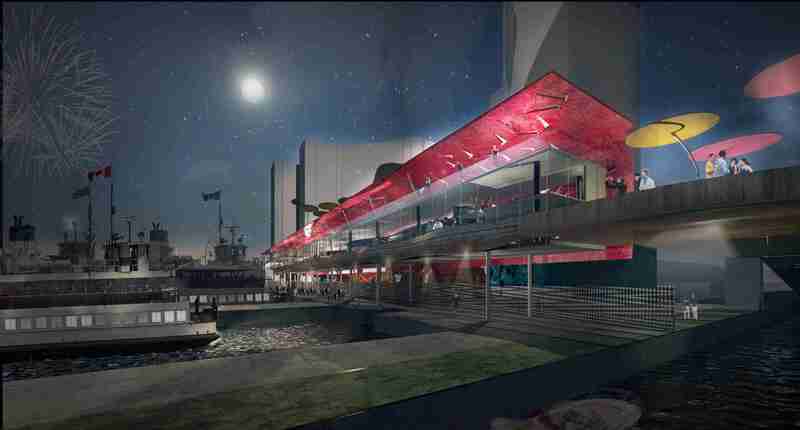 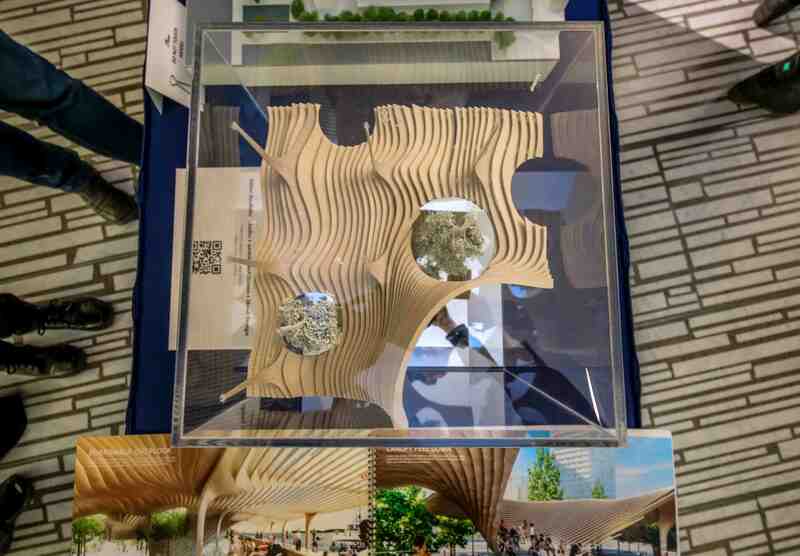 The Innovative Design Competition was launched last fall to solicit proposals to redevelop and modernize the aging ferry terminal, Harbour Square Park and surrounding area. 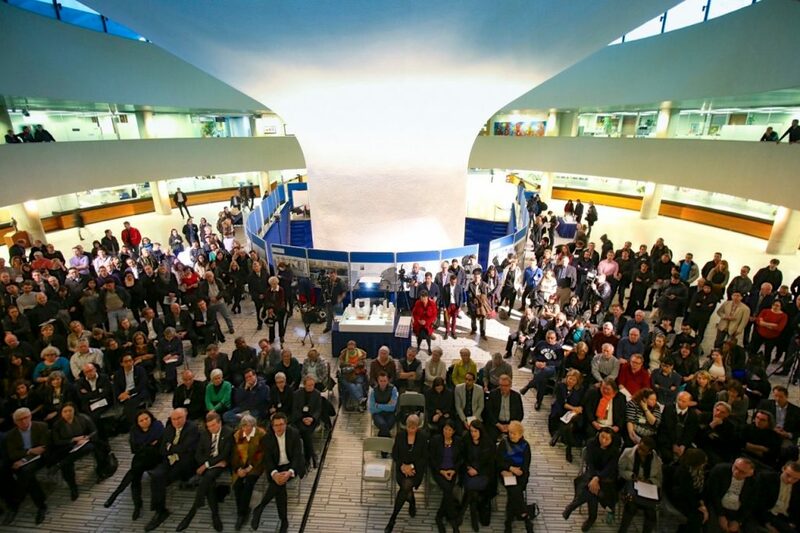 After receiving submissions from 33 design teams from 12 countries, the top five design proposals were presented at an event last night in the Rotunda at Toronto City Hall. 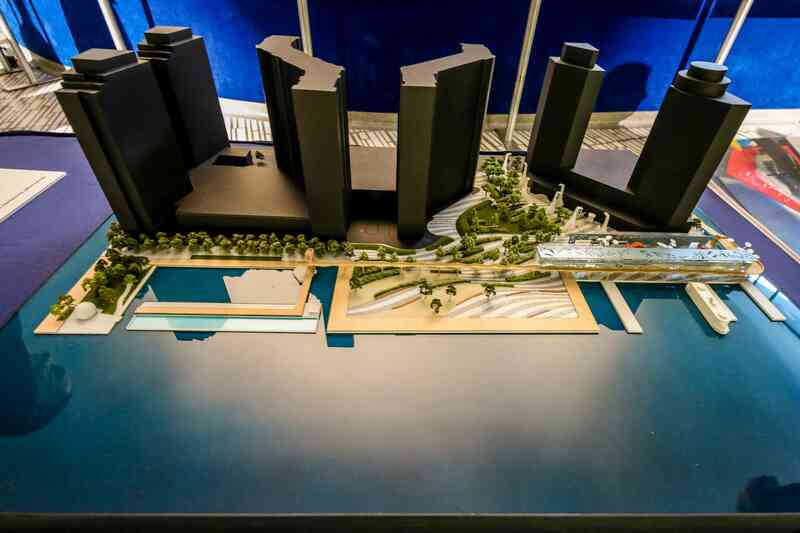 Members of the public were invited to provide their feedback via comment cards or an online survey. 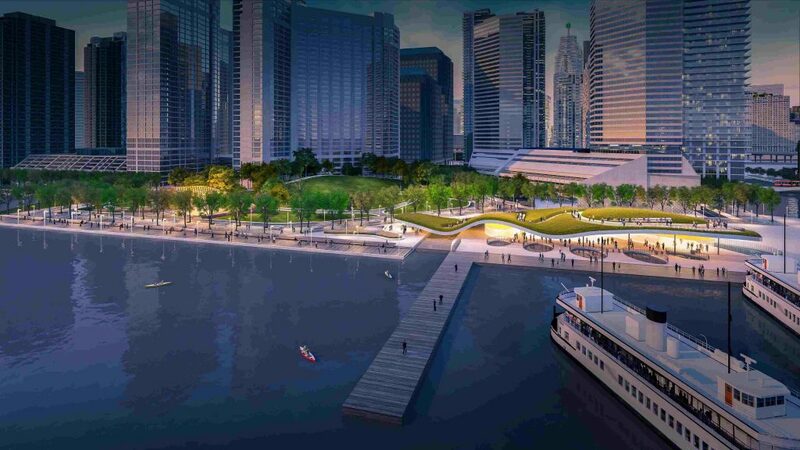 “We are excited to see the bold visions that the design teams will put forward in their proposals for transforming one of the most important pieces of Toronto’s waterfront,” said Christopher Glaisek, Vice President of Planning and Design at Waterfront Toronto. The deadline for the public to submit their comments is midnight on March 21st. 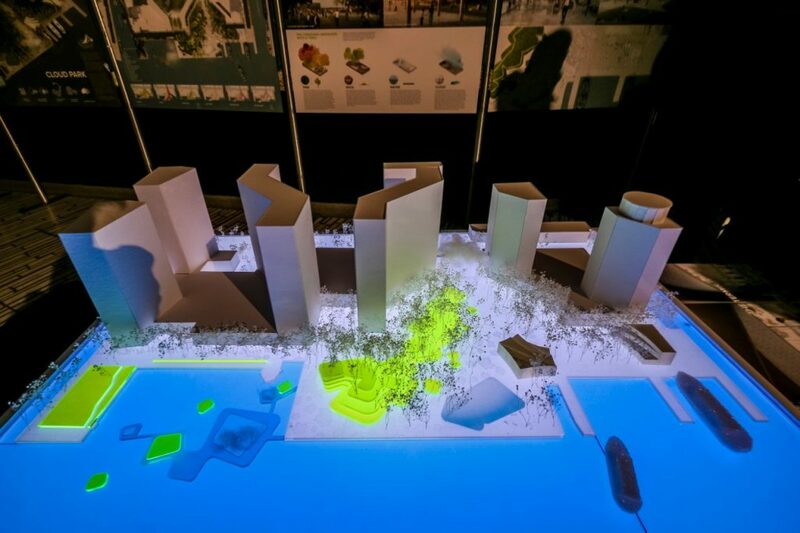 Following the public feedback period, comments will be summarized and provided to the design competition jury consisting of members from Diamond Schmitt Architects, Claude Cormier + Associes, Dialog Design, Giannone Petricone Associates and CivicAction.